At the beginning of my adventure I could not believe it that I was going to take the step to live in a very different country. I had many doubts about what I was going to see there, for me it was my first experience living outside of Spain, and as usual I was expectant to see the city. 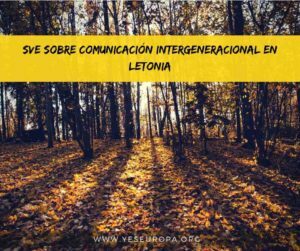 After a long trip I arrived in Constanta at dawn, after resting and meeting my project partners all together we went to explore the unknown until that moment Constanta. 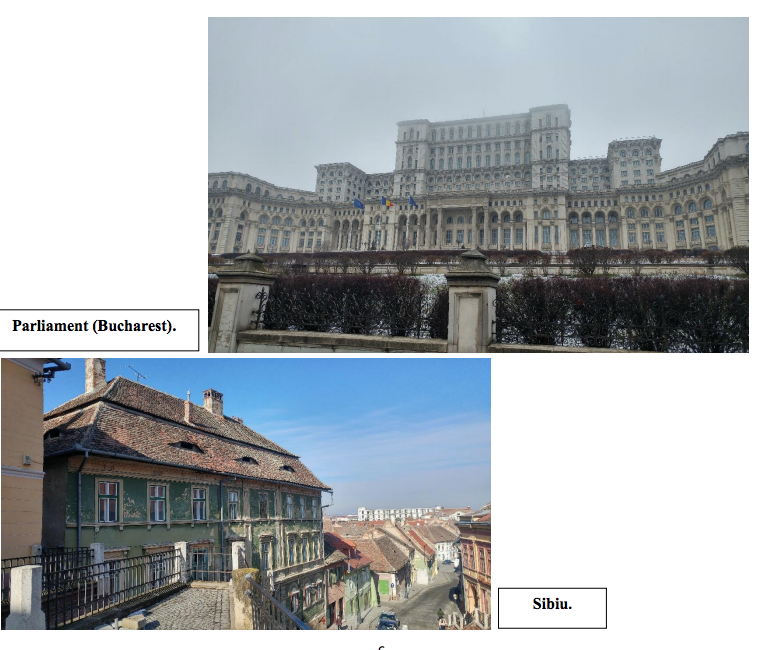 I must admit that before coming to Romania I had a very different conception of the country, although I never believe in the default topics I did not know so much about the lifestyle Romania. 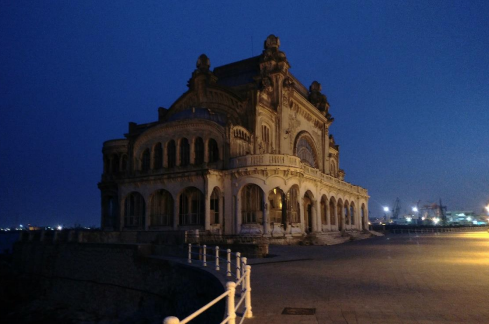 Constanta is a coastal city near the Bulgarian border and located in the southeast of the country, the historical center of the city is amazing, wherever you want to look at they have old and historical buildings, which they need to be restored but even this they are very beautiful. 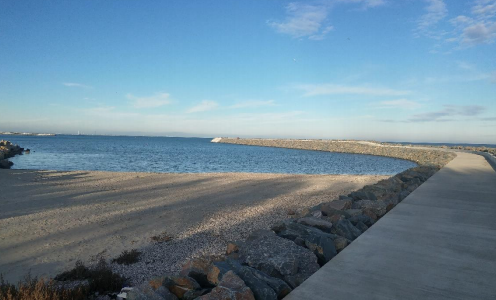 The most emblematic building of the city is the Cazino near the seafront, a sea that we could not enjoy during the cold winter but that now during the summer we love it! kitchen and terrace. It is impossible to complain about our accommodation as well as being comfortable it is well located near the bus stops that we need to take to work, and also is near the center of the city. Another very important aspect that I has been learning is to share a home and one common project, the experience is rewarding since you make new friendships that you may have never thought you could have. During these 7 months there is a kind of twinning with your roommates since we all started from scratch away from our friends and family. You share with them trips, jobs, experiences, linguistic and gastronimicos exchanges, and above all good and bad moments in which mutual support is very important. Constanta beach, photo taken in December 2017. 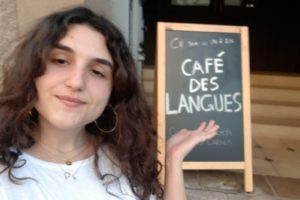 The next aspect I want to analyze is the cultural one with Romania, a country that from Europe often despises itself for no reason, during my experience in the country I learned their language, tasted their food, traveled around the country and meet wonderful people. 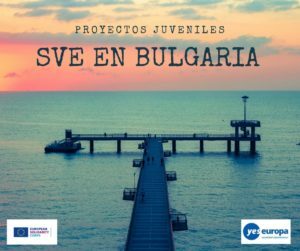 As far as my Project, called “Human Skills for a Human Life”, is concerned, we are talking about a first association that is taking its first steps in the world of European volunteering, which means that sometimes there is a certain disconnection with some of the places where we work. teaching this project could make you decide your future with clarity. 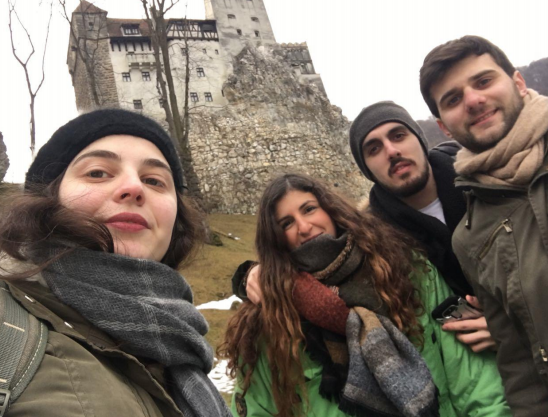 During these 7 months I have traveled to many countries and cities in Romania, this is very important because with this I learned to be more independent, to know how to handle yourself in a foreign country. It is not easy to leave your comfort zone and leave home, the beginnings can be hard but once acclimatized you learn to live, cook, speak in several languages, prepare your work or drive in a totally different city / country. I would not hesitate to recommend this experience to other people, sometimes we do not realize how beautiful and charming are other countries. Traveling is life, like meet people, there is no day that do not learn something new that you can apply to your everyday life. 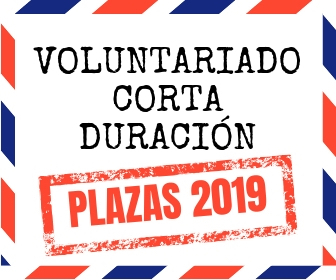 And finally, and with that I say goodbye, do not be afraid to leave your comfort zone and live a new experience I can be sure that no one regrets having done a European volunteer! And now see how beautiful is Romania! 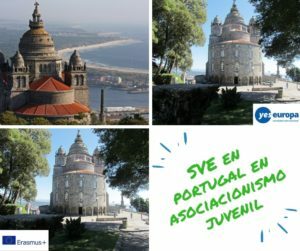 It’s a great pleasure to introduce myself: I was an EVS volunteer for Creative +, an NGO working to fight discrimination through non-formal activities with secondary school, children aged 11-15 doing personal development activities, multicultural activities within foreign language classes, assertive training. 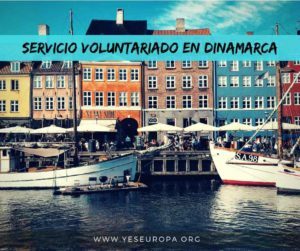 They are certified as a hosting volunteer organization by Erasmus +. Furthermore, as a volunteer, I was facilitator of an Assertive Training. It was my goal to teach children how to be self-confidence and to set their own limits in order not to suffer bulling and to be strong enough to stop bulling themselves. It is a beautiful training which is teaches children the lesson of respecting each other. HUMAN SKILLS FOR HUMAN LIFE. 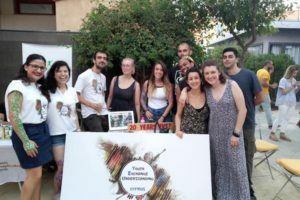 You will be able to see all the activities they have done and how much they have enjoyed this volunteering experience. We look forward for your cooperation in this noble cause.